1. Д. Верді. Увертюра до опери «Сила долі». 11. Д. Верді. Сцена з опери «Набукко». Симфонічний оркестр Львівської Національної Опери. Melba Ramos is an opera singer (soprano), laureate of international contests. She was born in Puerto Rico. She studied at the Music Conservatory in San Juan. From 1989 to 1992, she was a soloist of the opera studio at the Colon Theater (Argentina). She performed in many theaters and concert halls of the world, in particular: in New York, Barcelona, ​​Bilbao, London, and Genoa, but in recent times mostly in Germany and Austria (Volksoper, Vienna). Her repertoire includes more than twenty opera parts, including: Chio-Chio-san, Tosca, Turandot (“Madama Butterfly”, “Tosca”, “Turandot” by G. Puccini), Amelia, Macbeth, Leonora (“Un ballo in maschera”, “Macbeth”, “Il trovatore” by G. Verdi), Rusalka (“Rusalka” by A. Dvořák) and others. 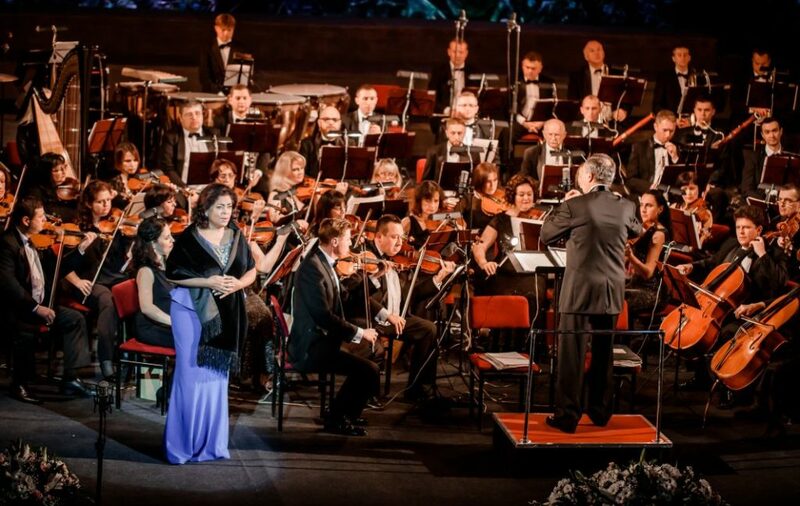 Tatiana Busuioc is a leading soloist of the National Opera and Ballet Theatre of Moldova, Honored Artist of Moldova. She graduated from Tiraspol Music College and Odesa Music Academy named after A. Nezhdanova. She cooperated with many opera theaters of Ukraine, Romania, Italy, France, and Britain. She performed on the world opera stages. Her repertoire includes more than twenty mezzo-soprano parts: Amneris, Azucena, Ulrica, Eboli (“Aida”, “ Il trovatore”, “Un ballo in maschera”, “Don Carlos” by G. Verdi), Carmen (“Carmen” by G. Bizet), Suzuki (“Madama Butterfly” by G. Puccini) and others. 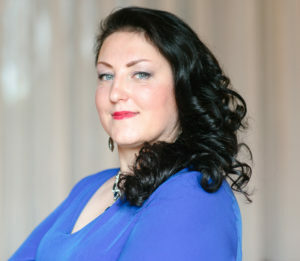 Since 2006 she has been an associate professor of the Department of Solo Singing at Chisinau Academy of Music and Arts. Her students are the laureates of prestigious international competitions. 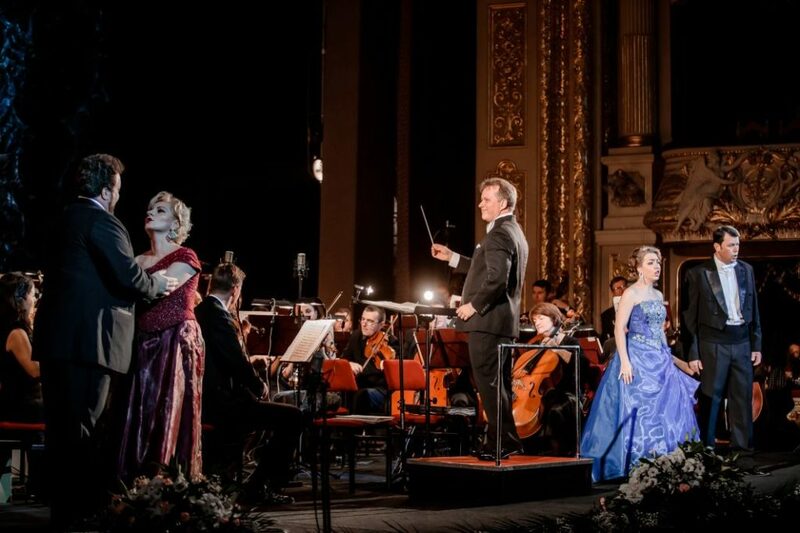 Tetiana Olenych is a leading soprano of Lviv National Opera and Ballet Theater named after S. Krushelnytska. 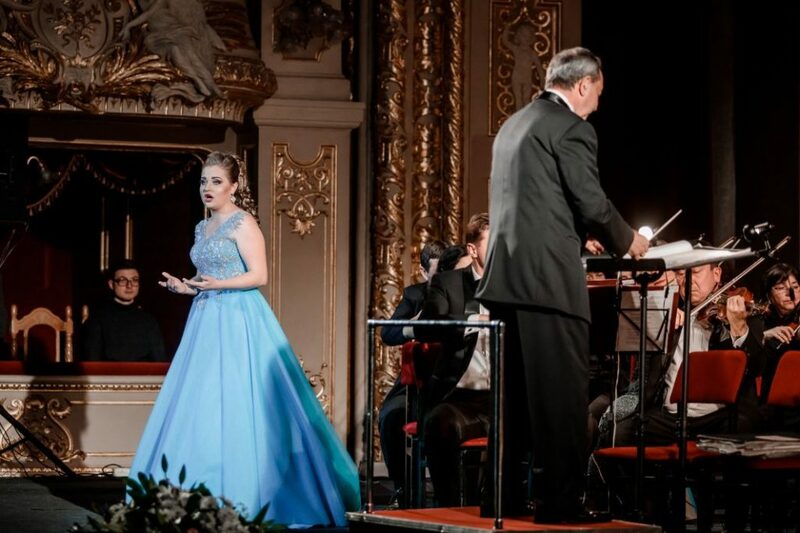 She is a winner of the International Competition and Wagner Scholarship holder. She graduated from Lviv National Music Academy named after M. Lysenko and finished postgraduate studies at the same educational establishment. 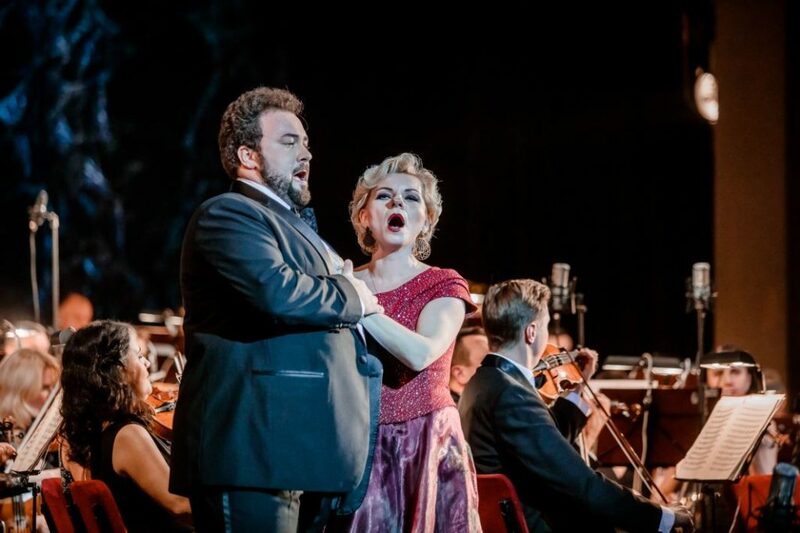 He has dozens of opera parts in her repertoire, including Amelia, Aida, Leonora, Abigaille (“Un ballo in maschera”, “Aida”, “Il Trovatore”, “Nabucco” by G. Verdi), Tosca (“Tosca” by G. Puccini) , Blessed Shadow (“Orfeo ed Euridice”, C.W.Gluck), Odarka (“Zaporozhets beyond the Danube” by S. Gulak-Artemovskyi) etc. She has toured in Poland, Germany, Luxembourg, Serbia, and Belgium. Liubov Kachala is a leading soprano of Lviv National Opera and Ballet Theater named after S. Krushelnytska, Honored Artist of Ukraine. She graduated from Lviv State Music College named after S. Liudkevych and from Lviv National Music Academy named after M. Lysenko (Vocal Faculty). 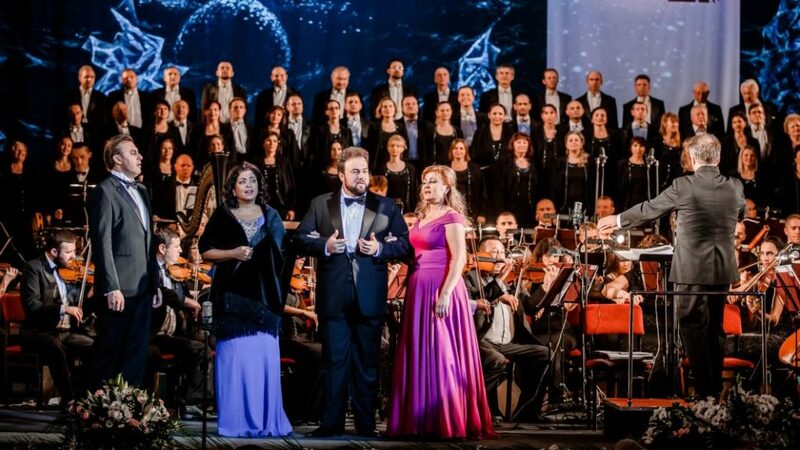 She was a leading soloist of Kyiv National Operetta for two years. 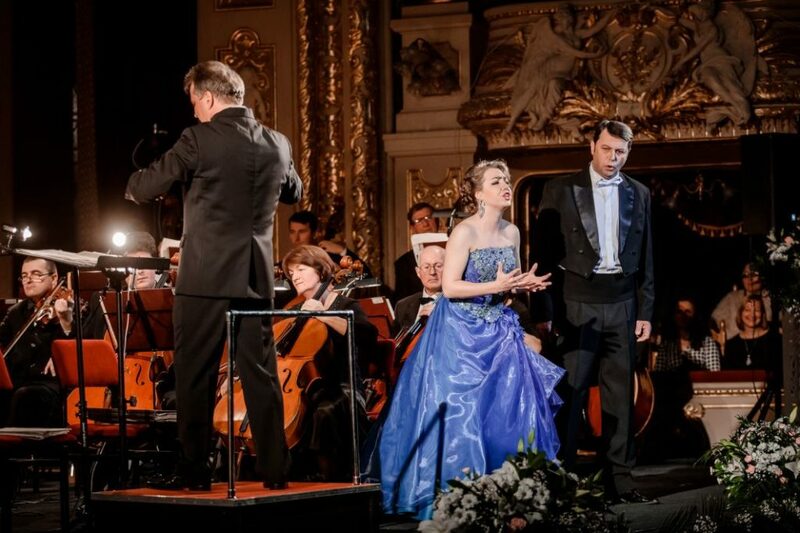 She has been working in Lviv Opera since 2002. Her repertoire includes more than twenty leading parts, which she performs with great talent and vocal skills. 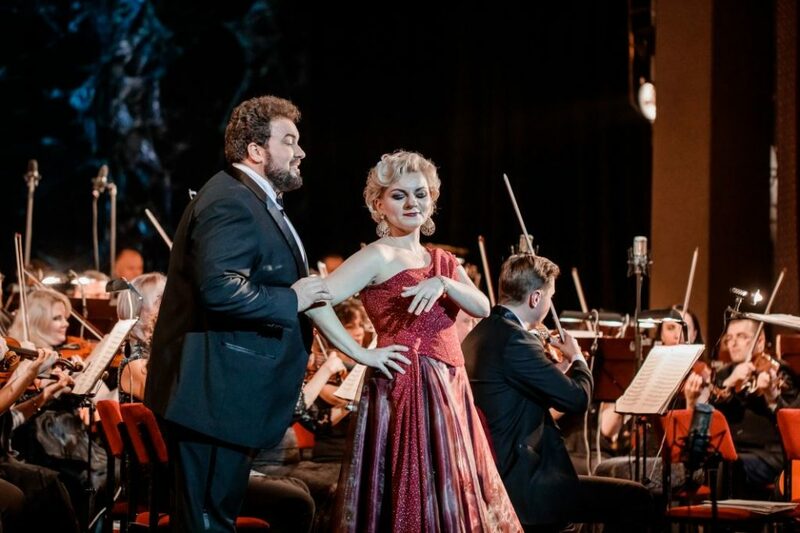 Her best parts are those from Ukrainian classic operas: Natalka (“Natalka Poltavka” by M. Lysenko), Oksana (“Zaporozhets beyond the Danube ” by S. Gulak-Artemovskyi), Liya (“Moses” by M. Skoryk), Anna (“Stolen Happiness” by Y. Meitus). 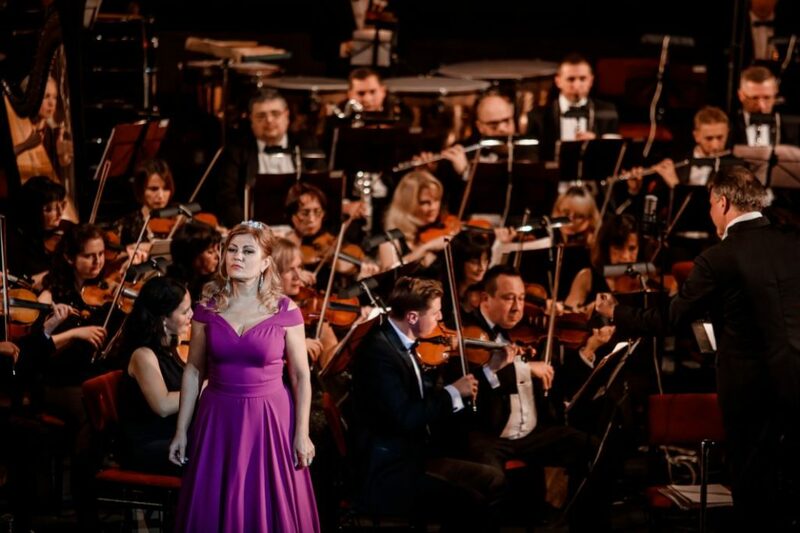 Liudmyla Ostash is an opera singer (soprano), laureate of international competitions. 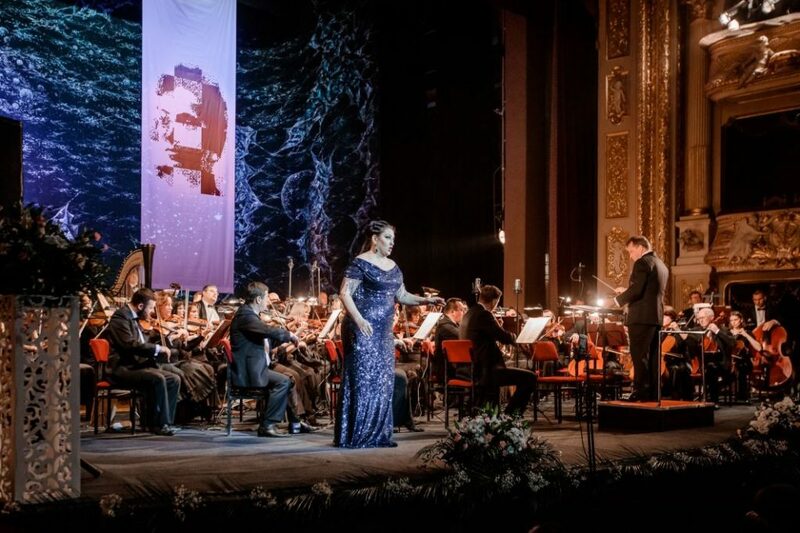 After graduating from Lviv National Music Academy named after M. Lysenko in 2012, she was appointed as a leading soloist of Lviv National Academic Opera and Ballet Theater named after S. Krushelnytska. 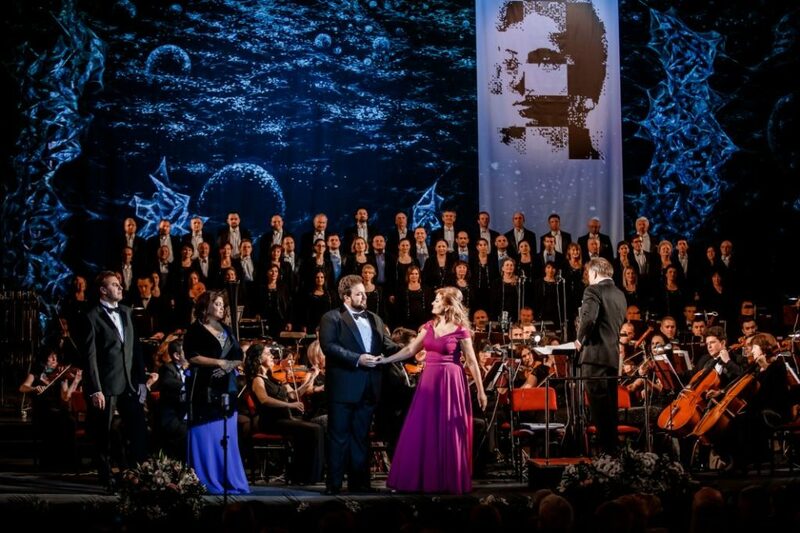 Her repertoire includes dozen of different parts, including: Pamina, Elvira (“The Magic Flute”, “Don Giovani” by W.A. 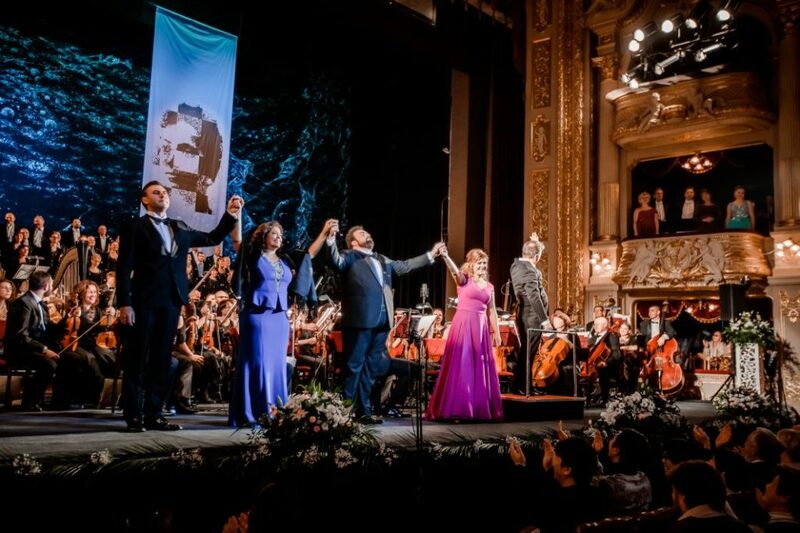 Mozart), Oksana (“Zaporozhetsy beyond the Danube” by S. Gulak-Artemovsky), Mimi (‘ La boheme” G. Puccini), Saffi (“The Gypsy Baron” by J. Strauss), Nedda (“Pagliacci” by R. Leoncavallo), Norina (“Don Pasquale” by G.Donizetti), Violetta (“La traviata” by G.Verdi), Micaela (“Carmen” by G. Bizet), Iolanta (“Iolanta” by P. Tchaikovsky) and others. 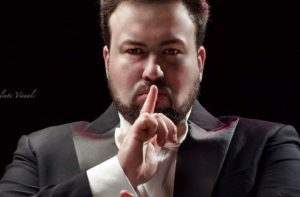 Serhii Mahera is an opera soloist (bass), laureate of many prestigious international contests, People’s Artist of Ukraine, Shevchenko National Prize laureate. 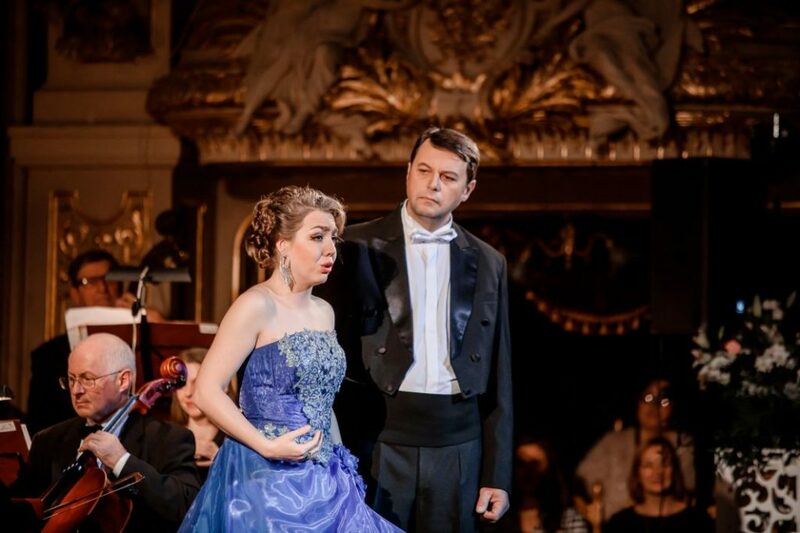 He graduated from Lviv National Music Academy named after M. Lysenko and worked at Lviv National Opera. 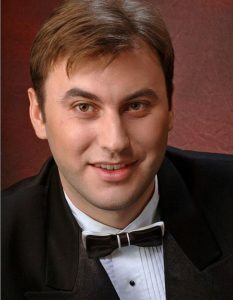 Since 1998 he has been a soloist of the National Opera of Ukraine. He toured in prestigious world theatres, in Germany, the USA, Denmark, Poland, Italy, France, Belgium, Holland, Hungary. The singer has sonorous bass of great range and a beautiful timbre palette. 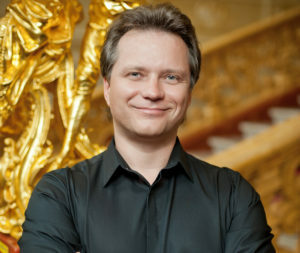 His repertoire includes arias of various styles and characters: Moses (“Moses” by M. Skoryk), Yaroslav the Wise (“Yaroslav the Wise” by H. Maiboroda), Sobakin (“The Tsar’s Bride” by M.Rimsky-Korsakov), Gremin, Kochubei (“Eugene Onegin”, “Mazepa” by P. Tchaikovsky), Pimen, Kum (“Boris Godunov”, “The Fair at Sorochyntsi” by M. Mussorgsky), Basilio (“The Barber of Seville” by G. Rossini), Ferrando, Zaccaria, Monterone, Ramfis, Banco (“Il trovatore”, “Nabucco”, “Rigoletto”, “Aida”, “Macbeth” by G. Verdi), Leporello (“Don Giovanni” W. A. Mozart), Count Capulet (“Romeo and Juliet” by C. Gounod), Oroveso (“Norma” by V. Bellini), Dulcamara (“L’elisir d’amore” by G. Donizetti) and others. Stefan-Marian Pop born in Bistrita (Romania) he got his degree at the “Gheorghe Dima” Musical Academy in Cluj Napoca. He has won several International Competitions. His brillant career brought him quickly to sing: Ilmatrimonio segreto (Paolino) at the Hungarian Opera in Cluj-Napoca; L’Elisir d’amore (Nemorino) at the Romanian National Opera in Timisoara, Trieste, Hamburg, Covent Garden in London, Bucharest National Opera; La Traviata (Alfredo) at the Rome Opera, at the Greek National Opera, at the Wiener Staatsoper, in Trieste, Hamburg, Frankfurt, Genova, Palermo, Bucharest, Tel-Aviv, Naples, Malta, Taormina, at La Fenice in Venice; La Sonnambula (Elvino) at the Wiener Staatsoper; Otello (Cassio) at the Zurich Opernhaus; Rigoletto (Duca di Mantova) in Seoul, at the Royal Opera House in London, at the Opéra de Paris, in Sanxay, Naples, Novara and Palermo; Gounod’s Faust in Bucharest, at Opera Rijeka in Croatia, at the Hong Kong Cultural Center; Don Giovanni (Don Ottavio) at the Opéra Bastille in Paris; La Bohème (Rodolfo) at the Salle Pleyel in Paris, in Parma, Singapore and Taiwan; Norma (Pollione) in Naples, Madrid, Otsu, Genova, Venice… He has worked with such important conductors as: Evelino Pidò, Andrea Battistoni, Daniele Gatti, Simone Young, Michele Mariotti, Riccardo Frizza, Omer Wellber, Marko Letonja, Donato Renzetti, Pier Giorgio Morandi, Fabio Luisi, Zubin Mehta, Nello Santi. 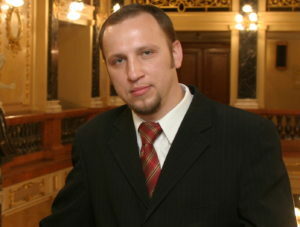 Vitalii Bilyi is an opera soloist (baritone), laureate of international competitions. 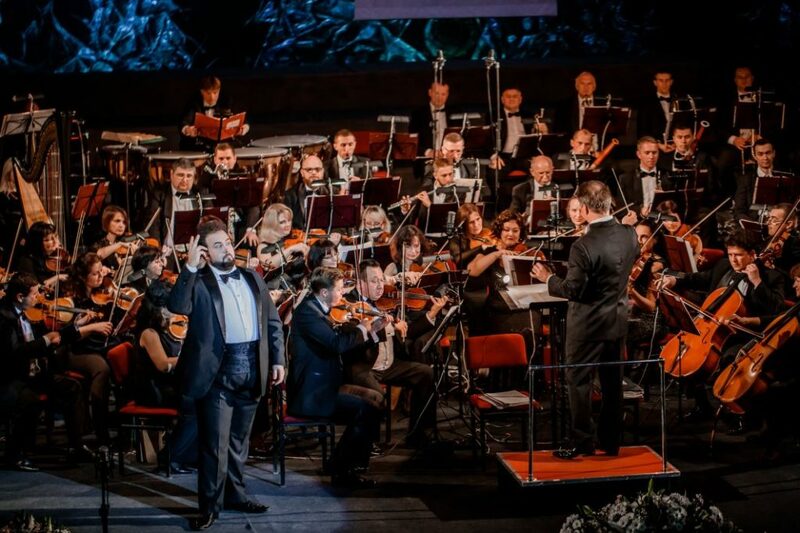 He graduated from Odesa National Music Academy named after A.Nezhdanova (choral conducting and opera singing). 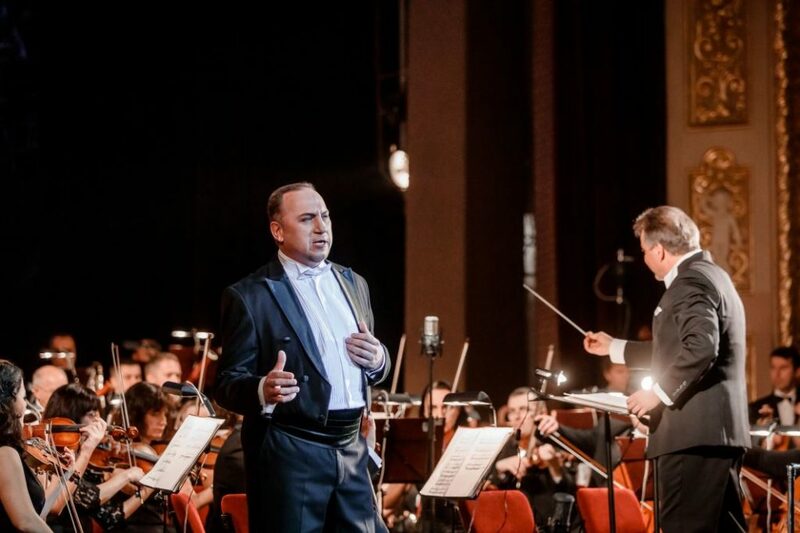 Since 1997 he has been a soloist of Odesa State Choir, and since 2000 he has been working in Odesa Opera and Ballet Theater (debuted in the part of Giorgio Germont in “La Traviata” by G. Verdi). In 2002 he worked in New Opera Theater (Moscow). In 2004, he began to perform in Western Europe and the United States. He had a notable success in famous world theaters: Metropolitan Opera (New York, USA), La Scala (Milan, Italy), Opera Bastille (Paris, France), New Israeli opera (Tel Aviv), La Fenice (Venice, Italy). Bolshoi Theatre (Moscow), Mariinsky Theatre (Saint Petersburg), San Francisco Opera (USA), Teatro di San Carlo (Naples) and others. His repertoire includes more than twenty parts, among which: Riccardo (“I puritani” by V. Bellini), di Luna, Giorgio Germont, Rodrigo, Renato, Nabucco, Amonasro (“ Il trovatore”, “ La traviata”, “Don Carlos”, “Un ballo in maschera” , “Nabucco”, “Aida” by G. Verdi), Escamillo, Zurga (“Carmen”, “The Pearl Finders” by G. Bizet). 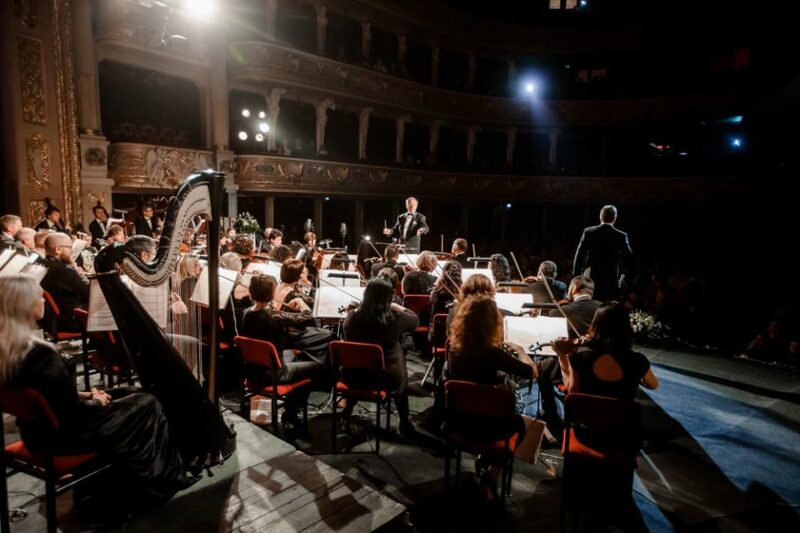 Alfio (“Cavalleria rusticana” by P. Mascagni), Silvio (“Pagliacci” by R. Leoncavallo), Marcello (“ La boheme” by G. Puccini), Onegin, Robert, Ibn-Hakia (“Eugene Onegin”, “Iolanta” by P. Tchaikovsky) etc. 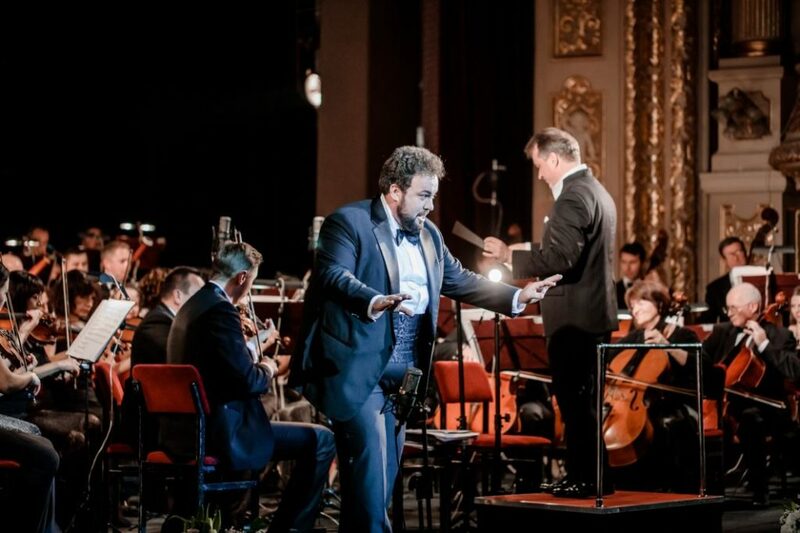 Roman Trokhymuk is a leading soloist at Lviv National Opera (tenor), the winner of the International competition of opera singers named after S. Krushelnytska, Honored Artist of Ukraine, a scholarship holder of the Wagner Society. 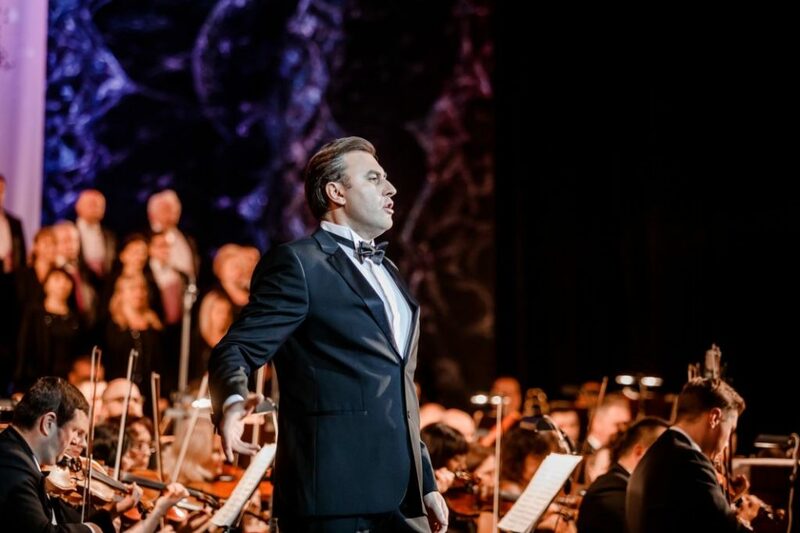 His repertoire includes more than twenty complicated parts, such as Riccardo, Alfredo, Duke (“Un ballo in maschera”, “La traviata”, “Rigoletto” by G. Verdi), Rodolfo, Pinkerton, Cavaradossi (“La boheme”, ” Madama Butterfly”, “Tosca” by G. Puccini), Stefan (“The Haunted Manor” by S. Moniuszko) and others. With the theatre he toured in Poland, Germany, Holland, Belgium. 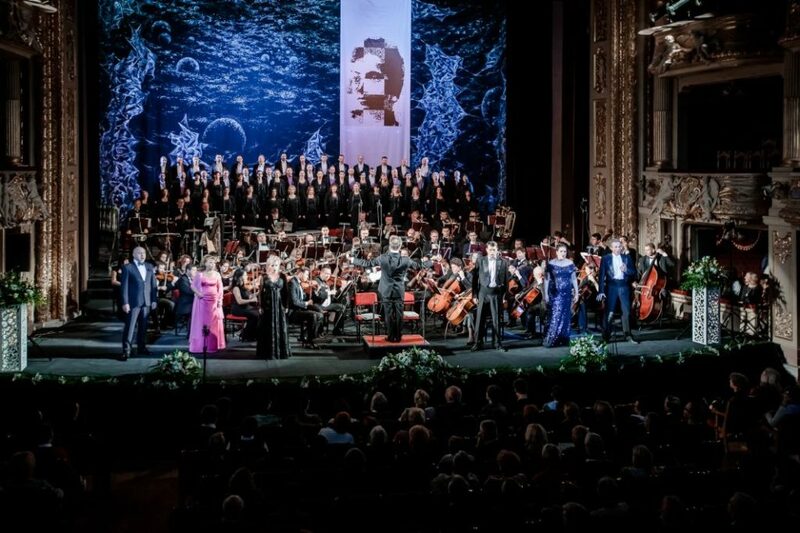 He was invited to guest performances to all opera theaters of Ukraine, as well as to the leading theaters of Western Europe. He has a great concert repertoire. 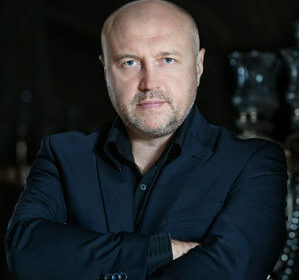 Orest Sydir is a leading soloist (baritone) of Lviv National Opera, Honored Artist of Ukraine. 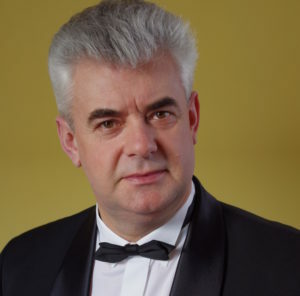 He graduated from Lviv Music Academy named after M. Lysenko, worked as a soloist of the opera studio of the educational institution, as a teacher of the choral conducting department, and now he is appointed as a senior lecturer of the department of solo singing. 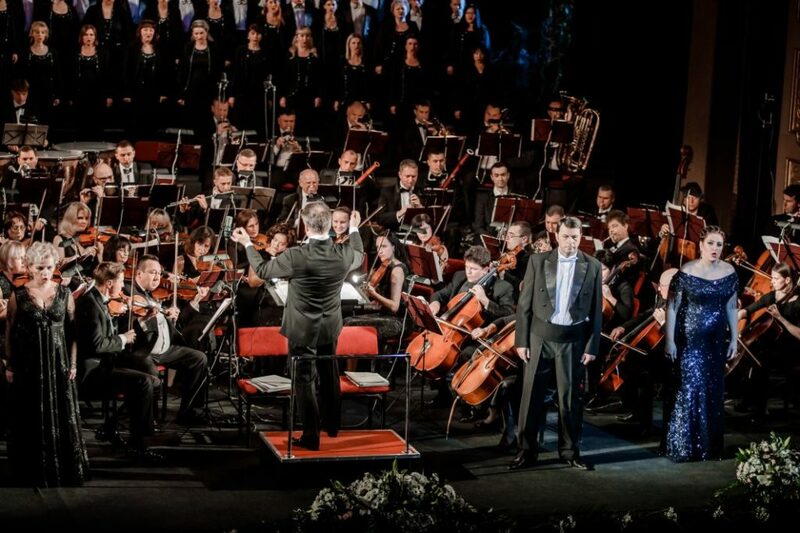 He has been working as a leading soloist at Lviv Opera since 1994. He has created over twenty wonderful characters, such as: Rigoletto, Renato, Giorgio Germont, Di Luna, Amonasro (“Rigoletto”, “Un ballo in maschera”, “La traviata”, “Il trovatore”, ”Aida” by G. Verdi), Marcello (“La boheme” by G. Puccini), Escamillo (“Carmen” by G. Bizet), Robert (“Iolanta” by P. Tchaikovsky), Aviron, Simeon, Poet (“Moses” by M. Skoryk), etc. He has toured in Germany, Austria, Holland, Poland, France, Switzerland. 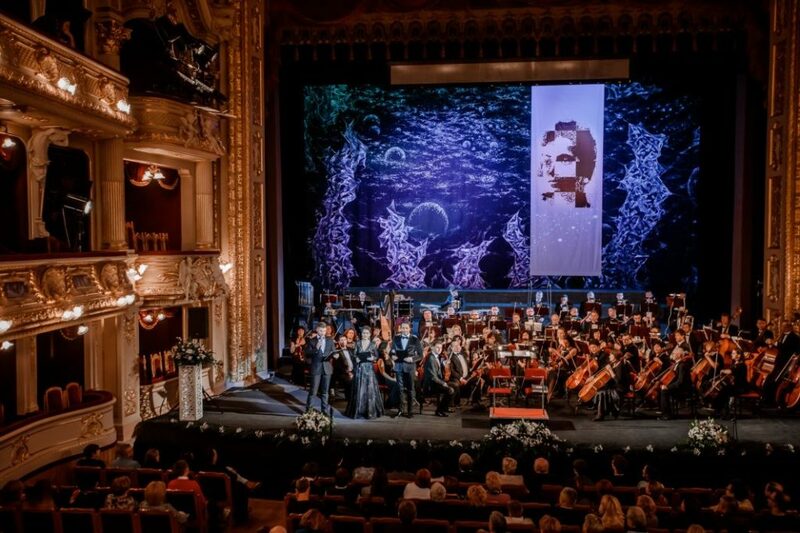 Mykhailo Dutchak is a chief conductor (since 2005) of Lviv National Academic Opera and Ballet Theater named after Solomiya Krushelnytska, Honored Art Worker of Ukraine, People’s Artist of Ukraine. He has been working at the theater since 1976 after graduating from Lviv National Music Academy named after M. Lysenko. His repertoire includes more than fifty operas and ballets. 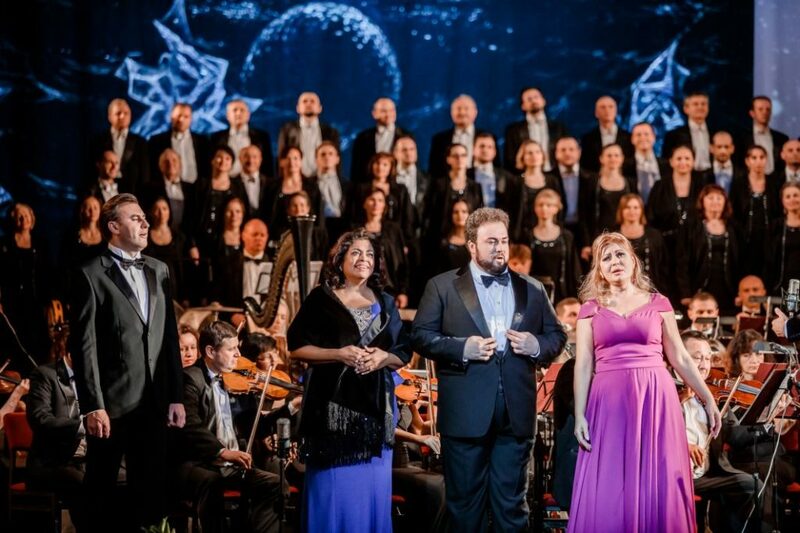 He has staged operas “Zaporozhets beyond the Danube” by S. Gulak-Artemovsky, “Natalka Poltavka” by M.Lysenko, “Moses” M. Skoryk, “ La traviata” and “Un ballo in maschera” by G. Verdi, “Orpheus and Eurydice” by C. W.Gluck, “Carmen” by G. Bizet, “The Haunted Manor” by S. Moniuszko, operetta “The Gypsy Baron” by J. Strauss, cantata “Carmina Burana” by C. Orff and “Requiem” by G. Verdi, ballets “Lileia” by K. Dankevych, “Forest song” by M. Skorulskyi, “Return of Butterfly” by G. Puccini and M. Skoryk etc. 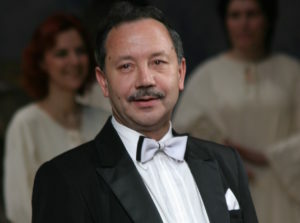 He is a laureate of “Glory of Lviv” Award (2001). He conducted master classes for young opera conductors from Europe and Asia in Burgas (Bulgaria, 2009). He toured in Poland, France, Austria, Germany, and Qatar. 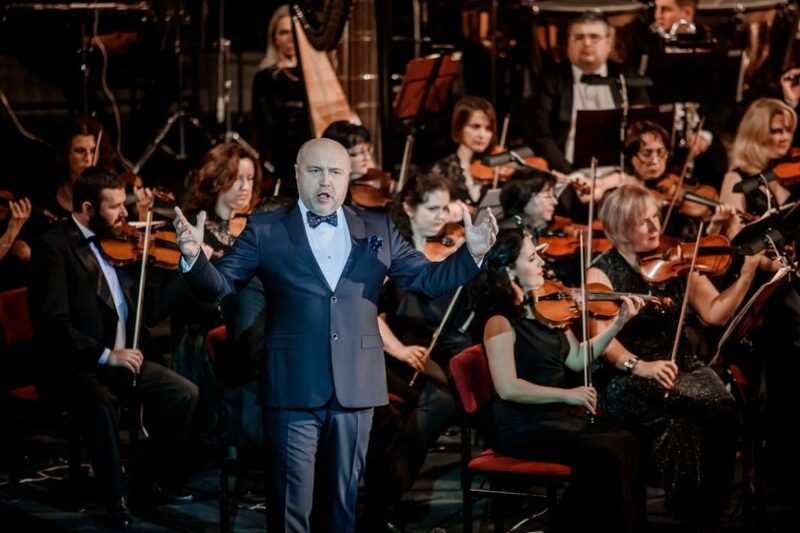 Andrii Yurkevych is a conductor, musical director of the National Opera of Moldova. 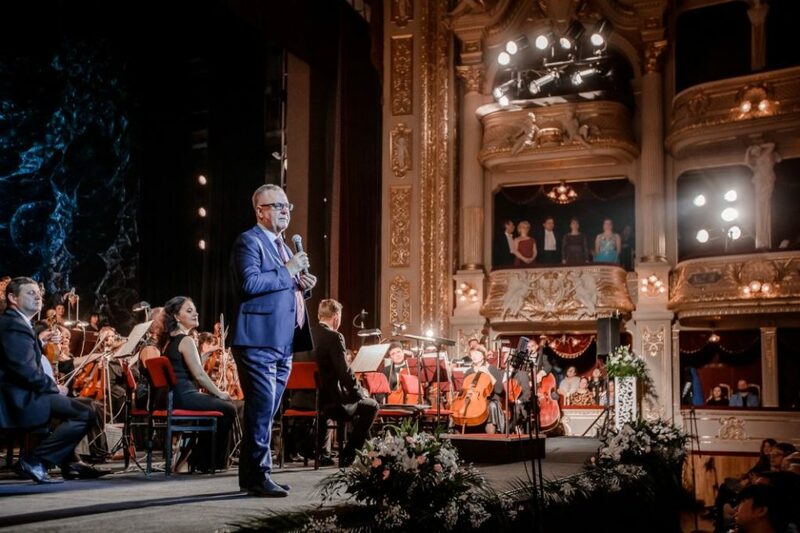 He graduated from the faculty of opera and symphonic conducting and finished postgraduate studies at Lviv National Music Academy named after M. Lysenko, where he worked in 1999-2002. 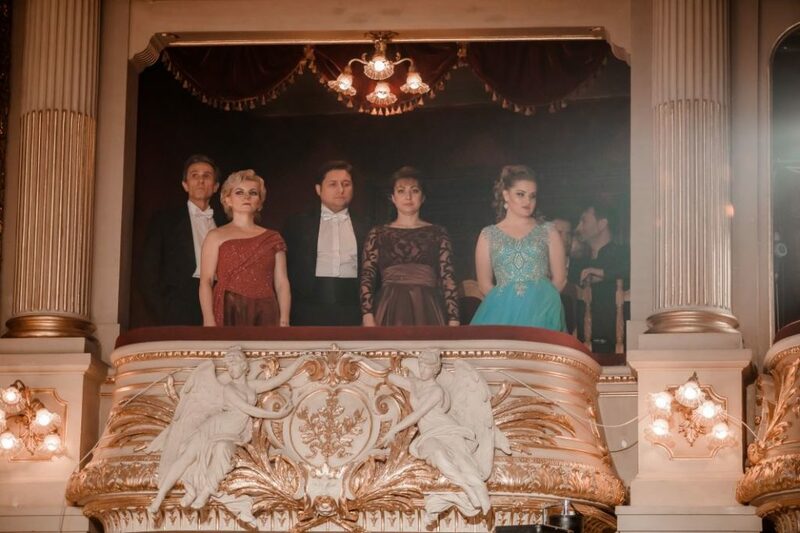 In 2001-2002, he was a trainee at the Grand Theater in Warsaw. In 2002 he studied at the Conservatory named after G. Rossini (Pesaro, Italy). 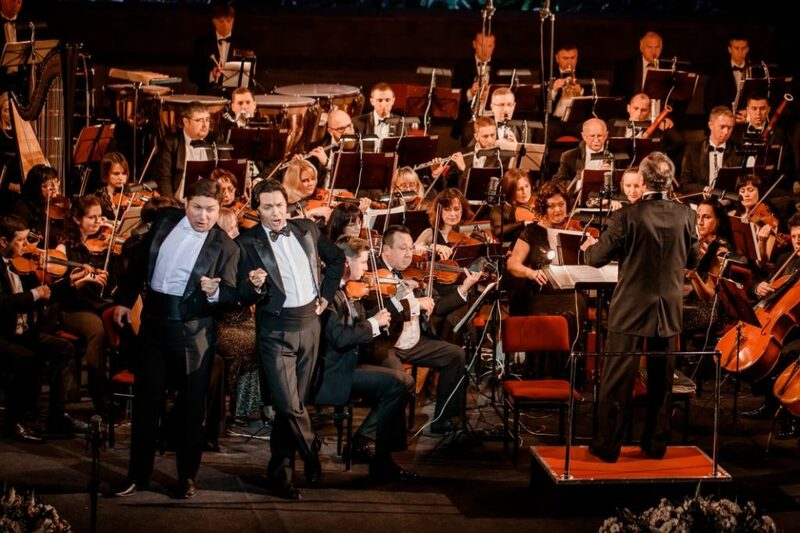 In 2006-2009, he cooperated with Odesa National Opera and Ballet Theater, where he worked as a conductor in 2008-2009. In Western Europe, he made his debut in Rome Opera House, conducting the ballet “Swan Lake” by P. Tchaikovsky. Since 2007, he has directed operas at the famous theaters of Europe and America. He conducted operas in Austria (Vienna), Switzerland (Zurich), Belgium (Brussels), Germany (Berlin, Munich), Greece (Athens), Spain (Madrid, Barcelona), Chile (Santiago), the USA (San Francisco), and in many theaters of Italy (Genoa, Bologna, Palermo, Florence, etc.). 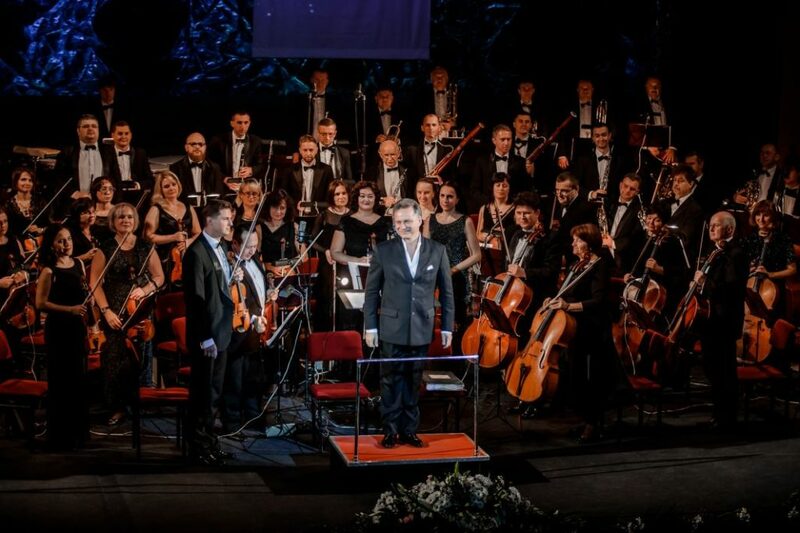 In 2014-2017 he worked as a chief conductor at the Grand Theater in Warsaw. He was the first Ukrainian conductor who managed the most prestigious opera house in Poland. 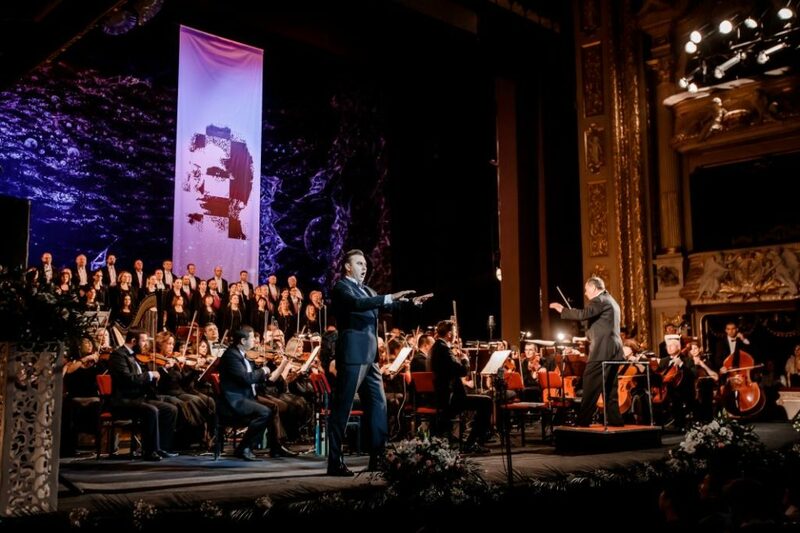 He became the first Ukrainian maestro who conducted performances at the national theaters in Austria and Switzerland.